Calculator Watches first appeared in the Mid 1970s introduced by Pulsar and Hewlett Packard…and I won’t bore you with any more information on these. 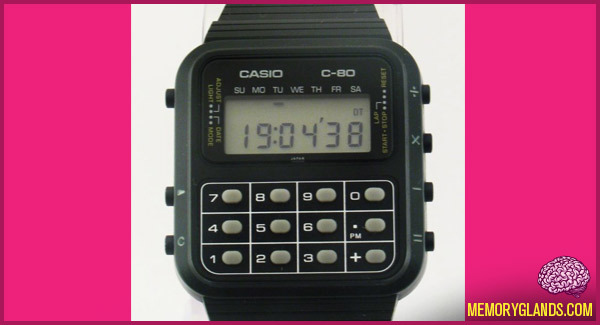 They were ugly watches with calculators. End of story.